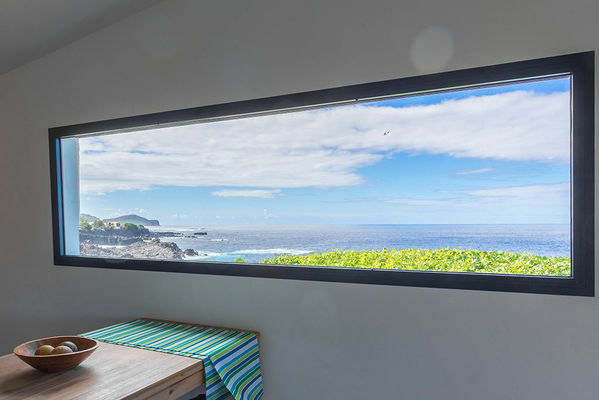 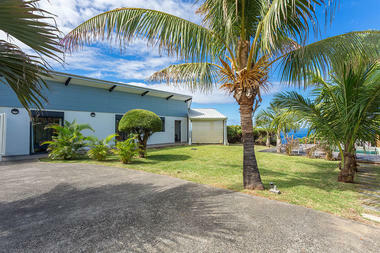 The house is in an exceptional setting, at the edge of a small cliff with magnificent views over the Indian Ocean. Quiet peaceful area. 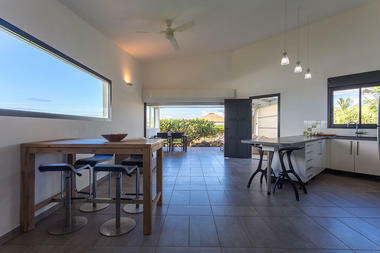 The house is furnished in a high quality contemporary style. 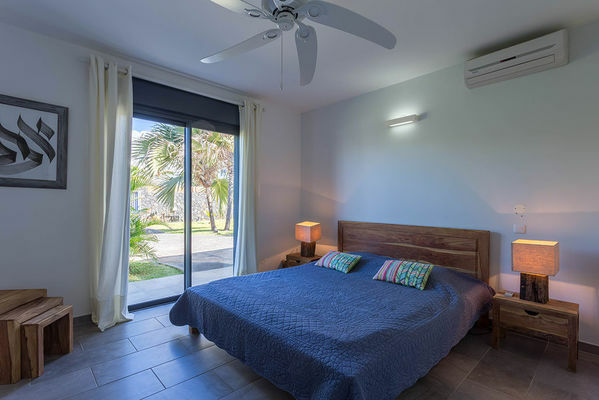 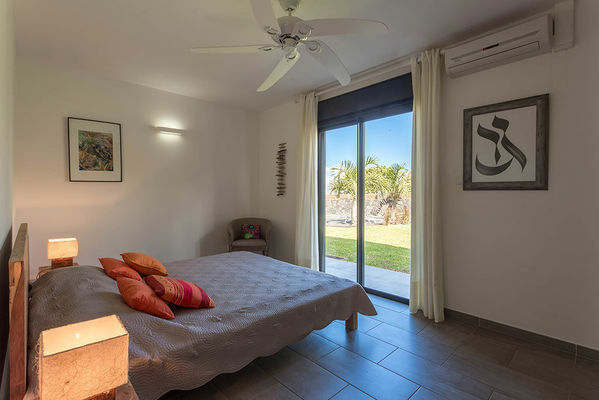 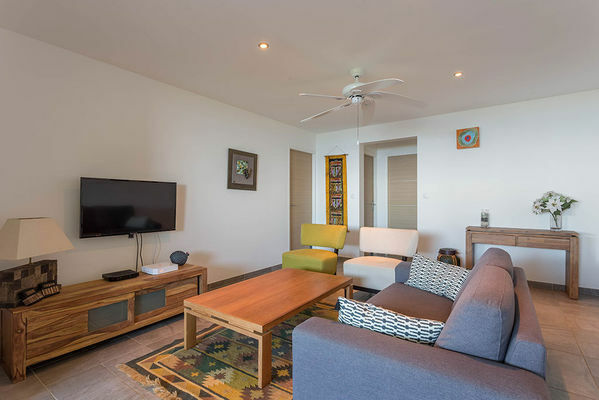 It consists of 2 air-conditioned double rooms (1.6m bed), with fans, a sitting room with a television, a lounge and a fully equipped fitted kitchen. Terrace with garden furniture and a 500m² garden. 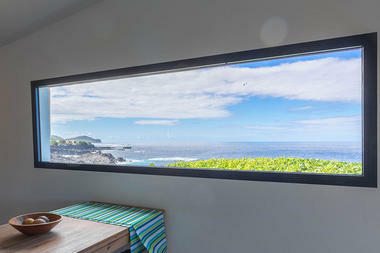 At the end of the garden, sitting under the wooden lodge, you can admire part of the wild coast where you can see whales during the southern winter. You can also access a protected natural sea pool. The area of Grand-Bois is still quite unspoilt. 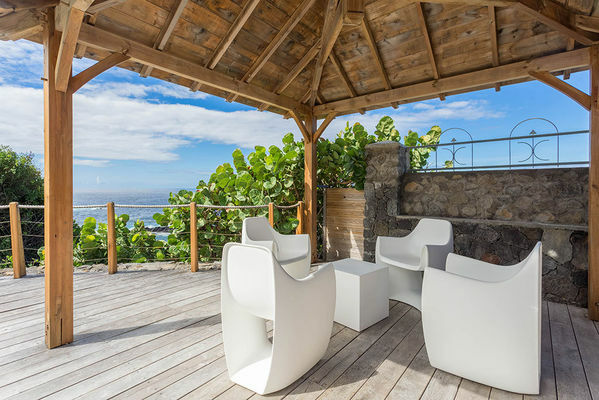 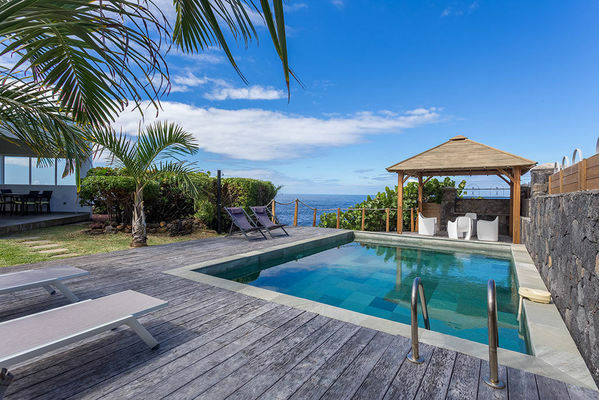 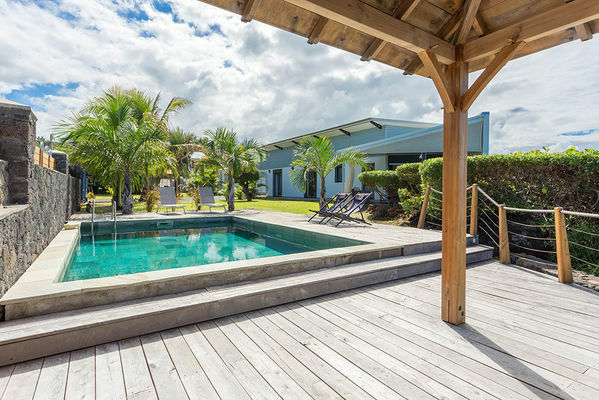 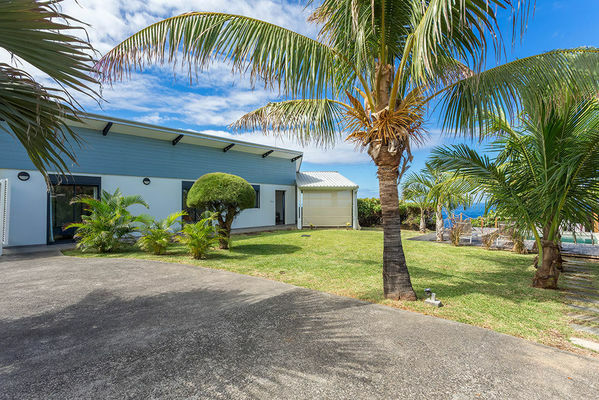 It is 5 minutes from the city of Saint-Pierre with its beach and lagoon.